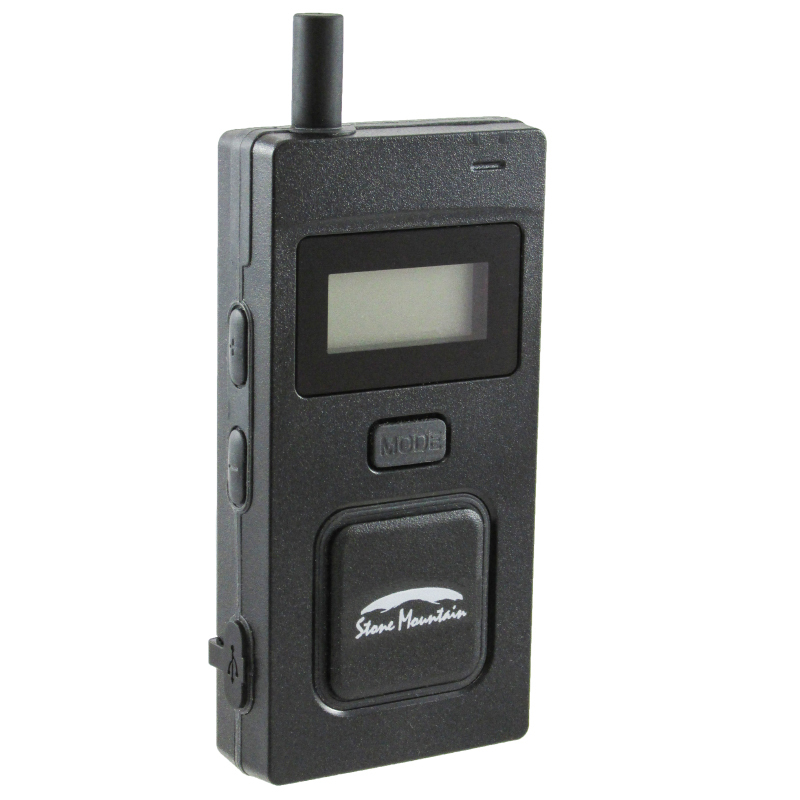 Enjoy secure, full duplex communication with the precedent setting SpeakEZTM hands free wireless transceiver from Stone Mountain. The comfortable, lightweight headset provides crystal clear audio even in the loudest environments. 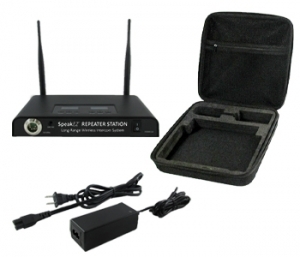 Add the SpeakEZTM Long-Range Repeater Station(s) to increase range and number of users. 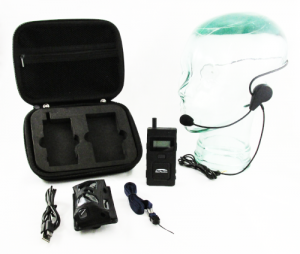 Full Duplex, Hands Free Operation, Wireless Transceiver with Lightweight Detachable Headset. Highly configurable, super user friendly and completely mobile – Create your own secure communications network without LMR, cellular service or infrastructure. The SpeakEZTM is instantly deployed and fully operational in minutes. 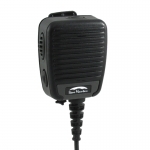 Perfect for SWAT, Police, Fire, EMT, Military, Security, Medical Industrial, Light Commercial, Aviation, Sporting & Entertainment events, Retail & Fast Food applications. 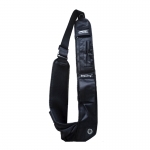 Comes with transceiver, USB charger, neck strap and leather case with belt clip – All in a high quality, shock resistant carrying case. Provides 40 user selectable talkgroups with up to 100 users. 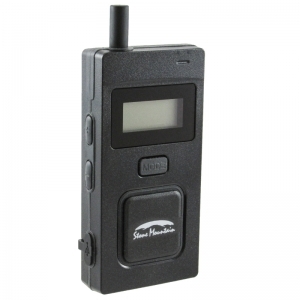 Robust 1,100 mAh Li-Ion rechargeable battery provides a minimum of 10 hours talk time. 900 MHz system range exceeds 3,000 feet, line of sight. 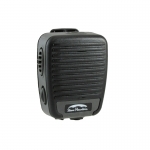 Compact, lightweight transceiver supports dual headset and includes micro USB charging port and cable. 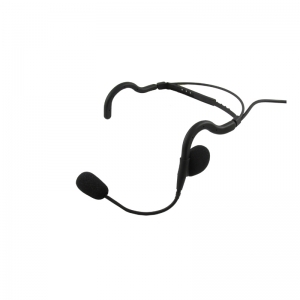 Adjustable microphone sensitivity and selectable sidetone. Superb audio quality ensures excellent voice intelligibility. Optional repeaters available to expand range and number of users. ISM 900 MHz GFSK modulation with frequency hopping for secure communications.